Accelerated injury rehabilitation and injury prevention (pre-hab): get your personal, work, sporting and social life back and enjoy your chosen activities without fear of injury! Deeper breathing, increasing oxygen flow and energy: Sculpt a lean, powerful physique which lets your body function optimally. 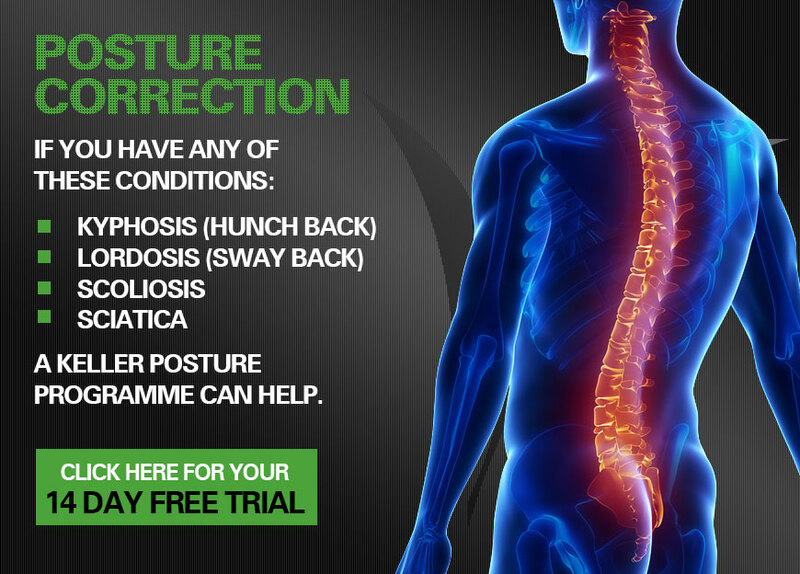 Back pain relief: Kyphosis (hunch back), Lordosis (sway back), Scoliosis, Sciatica pain relief. Increase sports performance: more power, added speed, greater control. Improve results, get more enjoyment and more wins from your sport as an amateur or pro. Muscle conditioning, core strength and improved flexibility. Space for nerves and internal organs to function properly. Sporting injuries resolved and prevented: knee, elbow, shoulder or back pain relief, getting you back enjoying your sport. Improved mood and confidence from a healthy body. Relieve workplace injuries - from deskbound or physical jobs, awkward body positions, long driving hours: work once more in comfort without causing further complications. 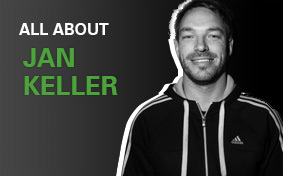 "I would recommend Jan Keller to any individual, whether becoming a superior athlete or just keen to condition their body." So few people realise the importance of this key factor – and by neglecting it court the risk of injury, pain and diminished quality of life. Some people try supports and braces, face early retirement from an active lifestyle or chosen sport and the last resort for many is even surgery. It doesn't have to be like this - this program will prevent injury, bring back pain relief, increase strength, flexibility, health, fitness, core strength and sporting performance. "It won't work for me. It won't make that much difference. What's the big deal?" Years of study (which continue to this day), followed by over 10 years of experience with thousands of clients speak for themselves. I've worked with them all - from amateurs to professional international athletes, deskbound workers to gym enthusiasts, sufferers of 101 different aches and pains, people seeking back pain relief or injury rehabilitation to referrals from professionals such as osteopaths and chiropractors to leading surgeons. This program delivers, effectively and consistently. If you've read this far, chances are you're ready to learn more. Now you should know that if you do decide to go ahead with the program, you have a cast-iron, one-month guarantee that if the program is not for you, then you will receive a 100% money-back refund, no questions asked. "I strongly recommend Jan Keller's strength and conditioning skills"
The preliminary posture correction program takes place over four months, with three different training sessions each week and a whole new routine every month. Many clients see results within the first few sessions with fantastic improvements in flexibility, pain relief and core strength and by the time the program is complete, a majority of clients choose to continue to train with me. This unique program is now available online at a greatly reduced price and without the inconvenience and expense of travel. "Isn't personal training expensive? Don't I need to see you in person?" For clients training with me in person, the program costs over £600 (US$1,400) for twelve one-to-one sessions (£50 / US$90 each) and a posture analysis and symptom evaluation (£80 / $140), with the rest of the program completed at home or gym. You can now get the equivalent program online for only £250 (US$400). This is backed by our 100% money-back guarantee. So the only difference in training online is that you don't see me for week 1 of your program! (And during the whole program I’m available to answer your questions – but our programs are so detailed, you probably won’t need extra guidance. If you do, help is at hand).